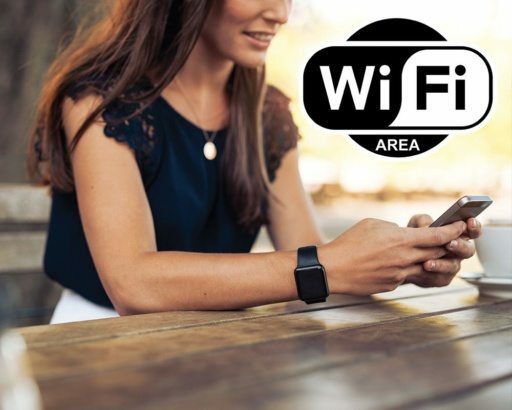 We are proud to offer great WiFi coverage across our whole park, so you can keep in touch whilst you enjoy your visit to Stonham Barns Holiday & Retail Village. We offer FREE Limited WIFI and also offer a value tariff so you can do more browsing, which can be purchased during your stay using Stonham Barns WiFi secure online system or by visiting one of our onsite offices. We aim to provide Wi-Fi coverage across the park. Ideally, a line of sight is desired to provide the best possible signal. The speed of the internet connection is dependent upon the distance to the local exchange from the site and the number of users trying to use the service at the same time Some factors may reduce signal strength including: trees and bushes, water such as heavy rain, on the leaves of trees or exterior surfaces causes signal loss and some tinted metalized windows/blinds. If you are using multiple devices here at Stonham Barns we have you covered for up to 4 devices so you can share your account with family or group members. Here at Stonham Barns we do offer more WiFi packages for longer stays you can find out more about other packages when using our WiFi Login section at our resort.